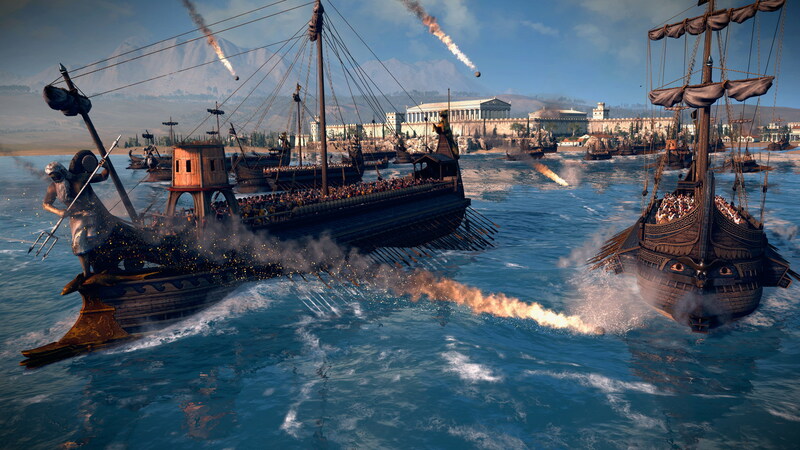 Total War: Rome II Review - Si Vis Pacem, Para Bellum. 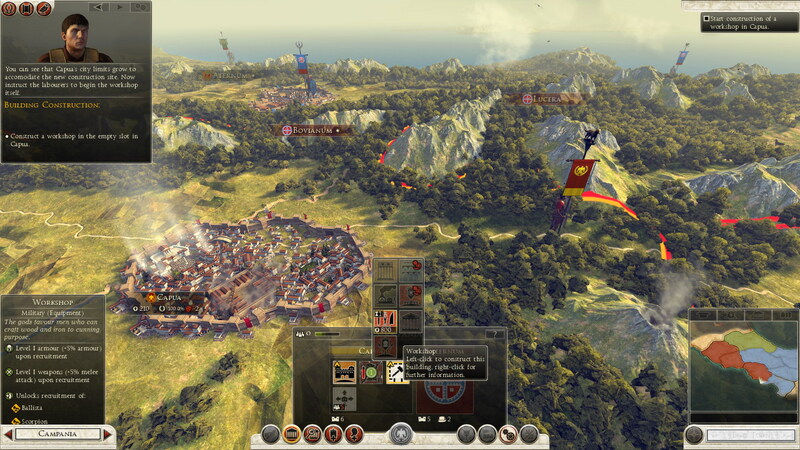 Whether it's clashing bushi and samurai in Japan's Warring States period or English longbowmen and French knights in the Middle Ages, Creative Assembly's Total War series has given gamers, with a streak of history buff, an unprecedentedly detailed tactical strategy series for years now. 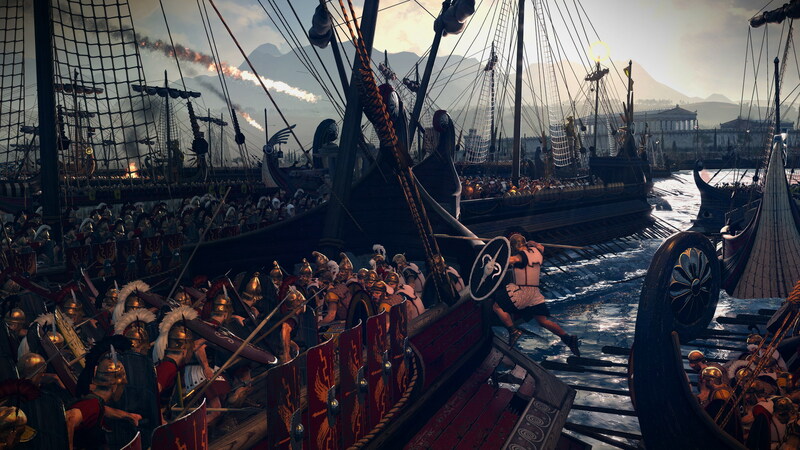 Among the most prolific titles in the series was the much lauded Rome: Total War (yes, down the line they swapped the placement), and now after nearly a decade the developers are taking us back to the era that saw the rise and fall of the one of history's greatest empires, and no one else could do it better. 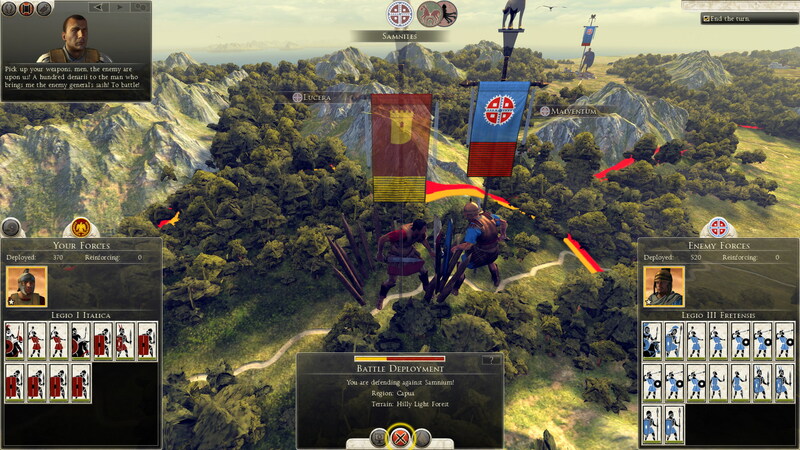 Staring a new campaign in Rome II will feel much like any other strategy title. Save a prologue tutorial, there is no story. It's all about shaping this factions history yourself, and making your own tales of holding out against impossible odds or crushing your foe with a clever tactic. 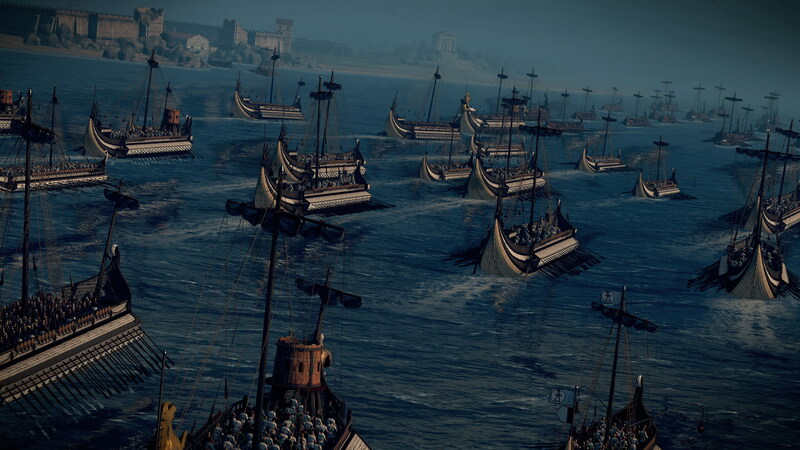 You will first have to choose from a numbers of factions, like Rome, Carthage or Egypt, that get further delineating to families or tribes within those factions. 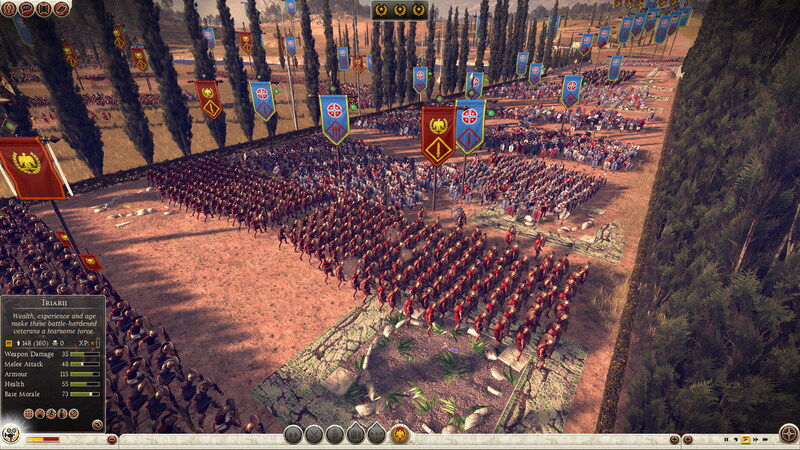 To its credit, Rome II does an excellent job of giving all the factions a unique feel, for instance, a barbarian based faction might get a bonus to public order for being in war with their most immediate neighbors. Though some of the statistical differences can get lost in grander scheme of things. 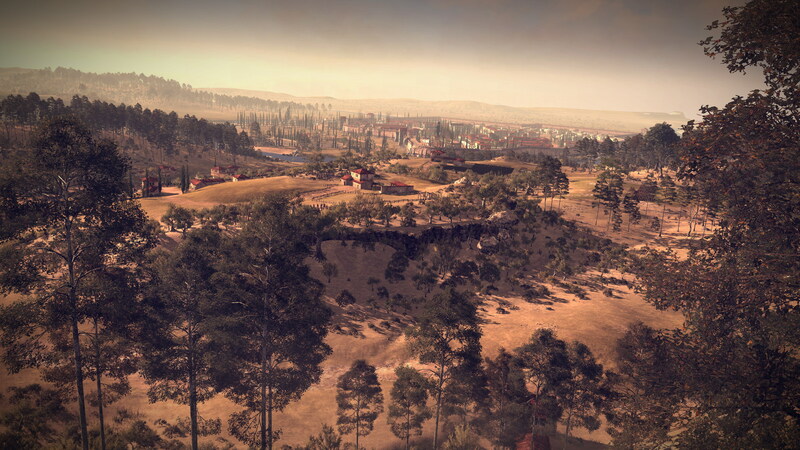 The more impactful variations are what units the faction can call to war and what their starting position is like. 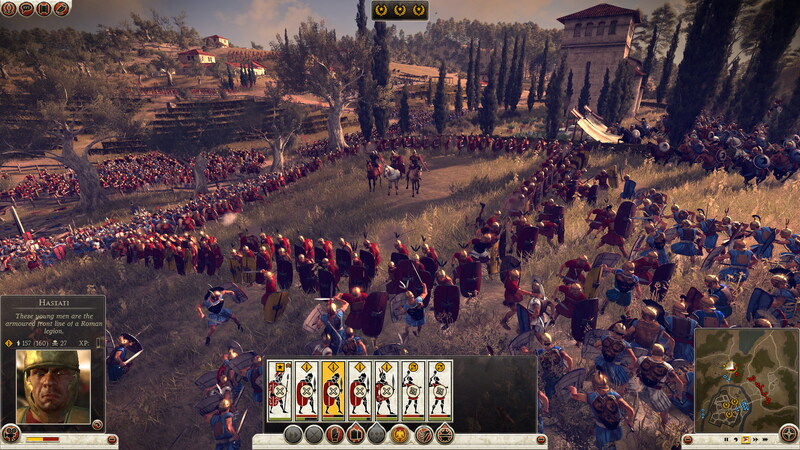 The mighty Roman Empire begins the game with several cities and armies, and it draws mostly from the highly disciplined heavy infantry that it's historically known for; whereas the smaller tribal Parthia has a single city to start, and relies on Cataphract and horse archer cavalry. This ensures that there is a lot of replayablity in trying out new factions, with more being released as free or paid DLC. There is also a political system at play between the families and tribes within your faction, with events appearing occasionally to throw matters for a loop. 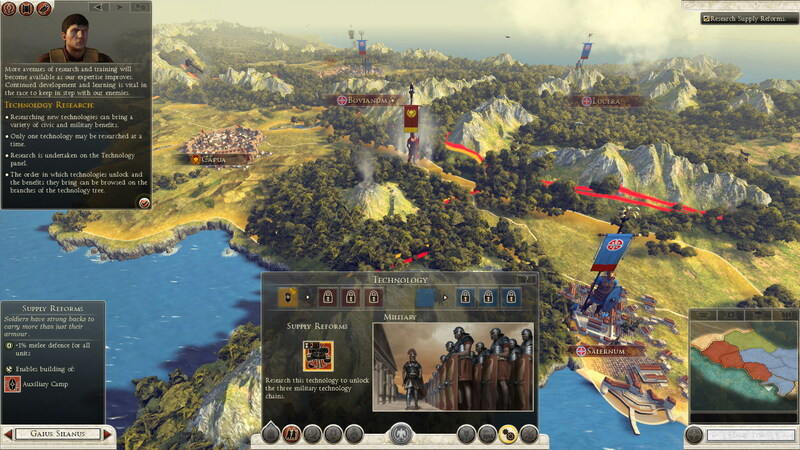 It's intended to add this additional layer to the gameplay with all these option to assassinate rivals, adopt promising commanders into your family, securing a promotion for yourself or sending folks away to serve as generals. Your family members gain skills and have stats to represent their ambition and gravitas, and this can eventually lead to some defining moments, like Rome converting from a senate-run republic to an empire with your family as emperor (though only after a bloody civil war). Unfortunately, it never quite comes together in a meaningful way and has little bearing or impact on the rest of the game. Sometimes a little event will pop-up that you need to respond to, like a child that bears a startlingly resemblance to your family showing up at your door step and you're asked to respond, but whole political system otherwise feels like it can largely be ignored. 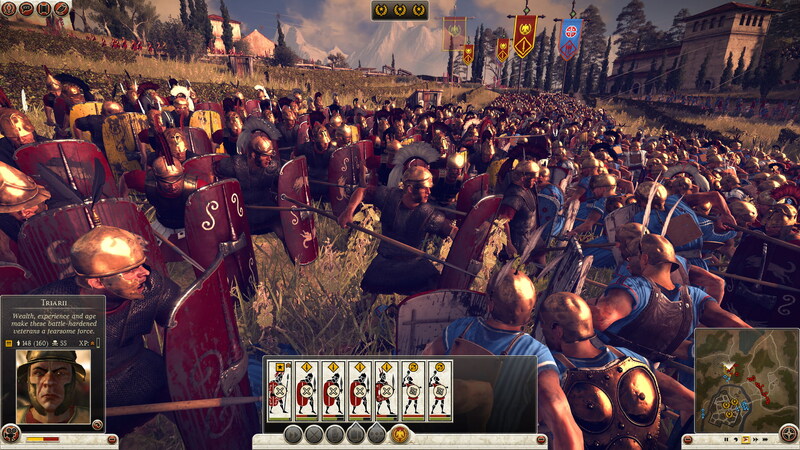 Like previous Total War games, Rome II is split between the strategic, turn-based campaign map and real-time tactical battles. On the campaign map, you'll make all the decisions about running your fledgling nation, such as what technology you're researching and what units you're recruiting. There's been an effort to streamline the micromanagement aspects of the experience without overly dumbing it down too much. The game feels smoother, intuitive and easier to interact with overall, though it does lose a little of the detailed delineation from, say, having to raise and move troops individually than having them simply appear at the army. Some of my most memorable battles in prior games took place from unintended skirmishes while moving troops up to reinforce an army.